Saflon Lifesciences do Herbal Third Party Manufacturing of Herbal Liver Tonic from Ahmedabad, Gujrat, India. Saflon Lifesciences do Herbal third party manufacturing of Herbal Alkalizer Syrup or Herbal Kidney Stone Syrup. from Ahmedabad, Gujrat, India. Saflon Lifesciences do Herbal Third Party Manufacturing of Herbal Uterine Tonic from Ahmedabad, Gujrat, India. 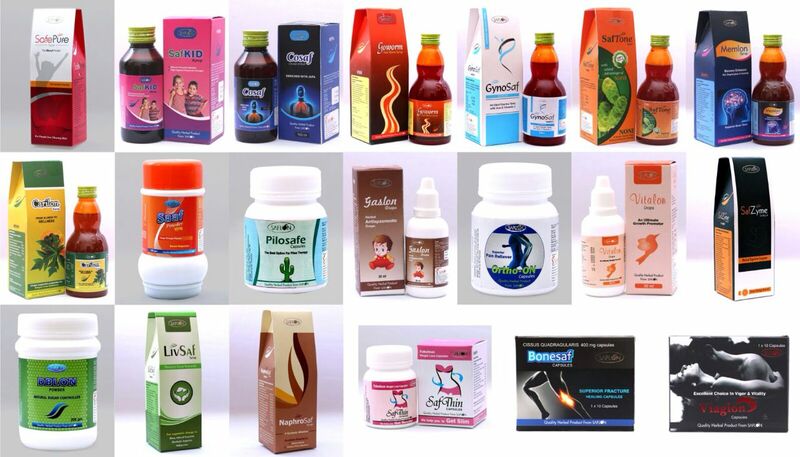 Saflon lifesciences is india's leading Ayurvedic Medicines Manufacturers from Ahmedabad, Gujrat.